Data matters. But do you have the right numbers to crunch, and will you run the right tests? Analytics can give you actionable insights into every aspect of your app. We build robust data platforms, then dig deep to get the most valuable insights. Your gut instinct, killer idea or business need inspired you to create your mobile app. But optimizing it requires data-driven mobile app development. Start by setting up an analytics platform that answers tons of questions. Do your users just visit pages then bounce off? Where and when? What truly engages them to stay longer? Where do they go, and what do they do? Who are these users, and how did you acquire them? PiXiL can help you test, measure, analyze and make business decisions backed by hard numbers. Our usability testing provides actionable insights to improve and optimize your app's user experience. Discover what works, and what doesn’t. User actions speak louder than words. Through usability testing, we help you evaluate user behavior. We watch real people use your apps and we listen intently to what they say. We also pre-build data-capturing capabilities right into your app, from day 1. With a couple weeks of data from a statistically significant user group, we can provide a deep app analysis with strategic recommendations. 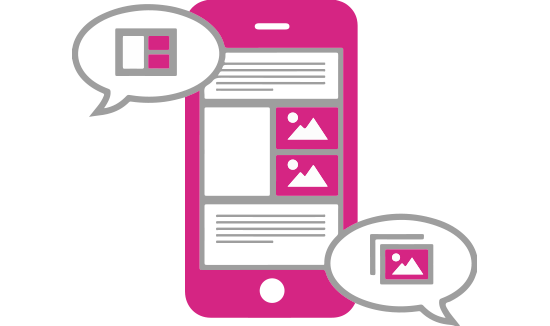 PiXiL delivers the information you need to make important decisions about your product. 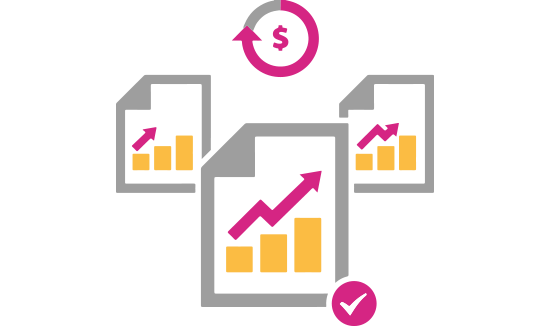 Financial performance analytics give you the right numbers to make the right decisions about your business model, product iterations, and ROI. Before we design a screen or write a line of code, we talk about your end goals. For consumer apps - that means monetization. It’s crucial for your business, and it's crucial for our planning. We’ll strategize business models (freemium, paid apps, in-app purchases, or simply brand-building) and evaluate opportunities. Our analytics for mobile applications then provides accurate financial reporting from the very beginning. Then we can optimize to drive user revenue, engagement, and loyalty. The road ahead is paved in data. The right data. The kind that answers questions you didn't even know to ask, and offers insights that surprise you. V1 is just the beginning of a long road ahead. As you add new features and run new acquisition campaigns, you’ll get new users or re-engage with old ones. Our app analytics helps you maximize your audience. To us, the best data is specific and actionable. 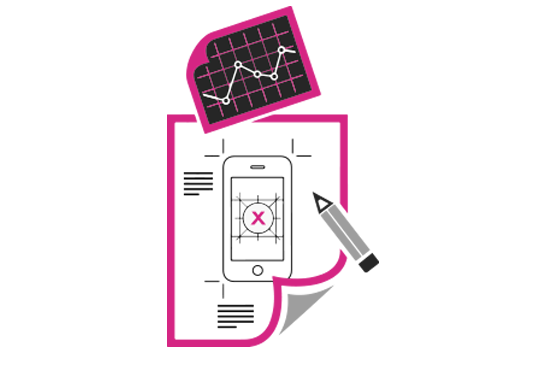 We provide qualitative and quantitative insights to make data the driver of your product planning decisions. You want to learn from your mistakes, to know what works and what doesn’t, to invest in the best opportunities. Let's tap in.